Thank you for your support of the Wine To Water Filter program. 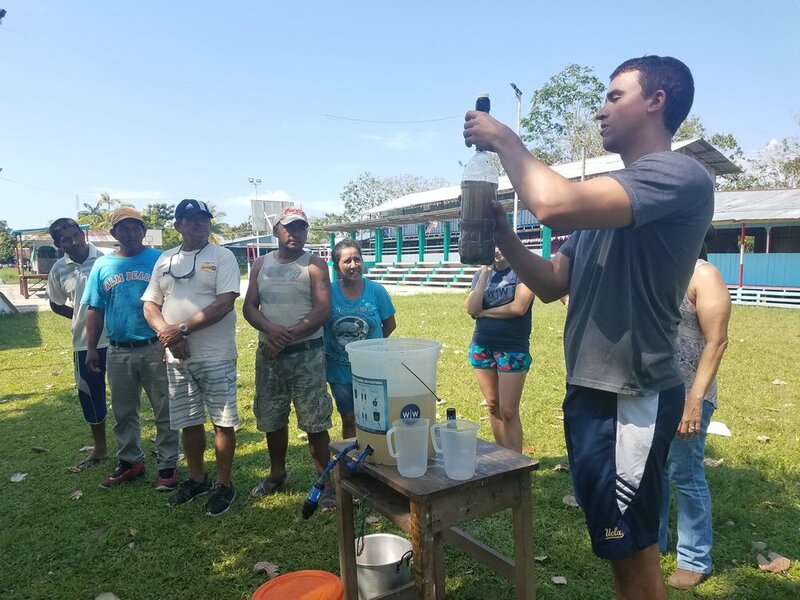 From July - December 2017 Wine To Water distributed 2,882 filters throughout the world, including places that were hard hit by Hurricanes Harvey, Irma and Maria; Over 31,000 lives were impacted as a result of Wine To Water's Filter Program. The impact of the Wine To Water Filter Program has increased thanks to your support of a Wine To Water Filter Build event. This has allowed us to further strengthen our programs throughout the world, including Nepal, The Amazon and East Africa. We have also had the opportunity to increase our relief efforts around the world in places where natural and human caused disasters are all too common. THANK YOU SITE Southeast for investing in the W|W Filter Program. We are grateful for your support!